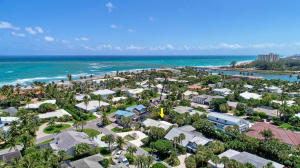 Use our search tools below to find homes, condos, townhomes or villas in Jupiter Inlet Colony. 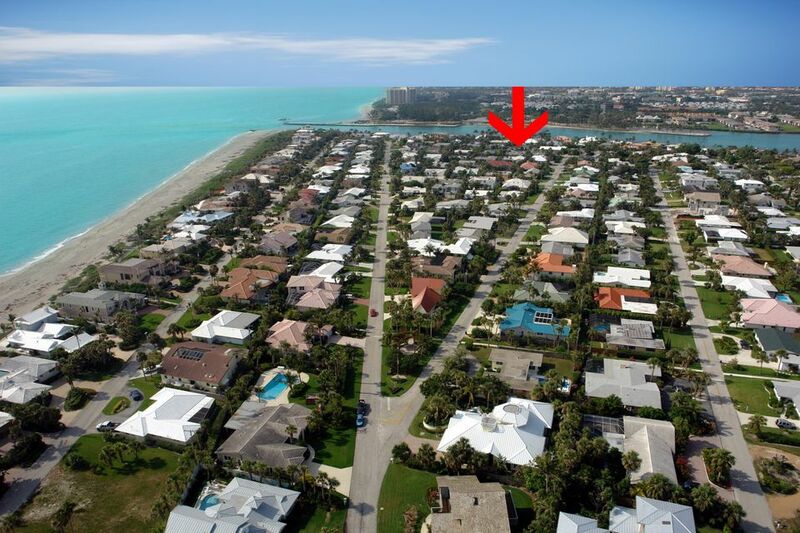 For more features in searching, go to our property search page. 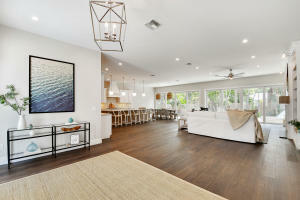 Or, feel free to search by property type and community on our featured areas. Start your search now and remember, we are here to offer assistance. 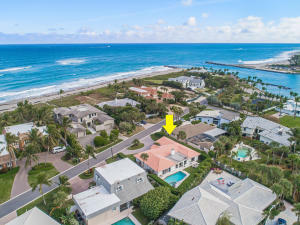 For more information about buying or selling property in Jupiter Inlet Colony or other cities in Palm Beach County, please feel free to email or call us. We are here to help!